After clocking many miles behind multiple wheels of all shapes and sizes, I have come to the conclusion that seven is the perfect number of gears. 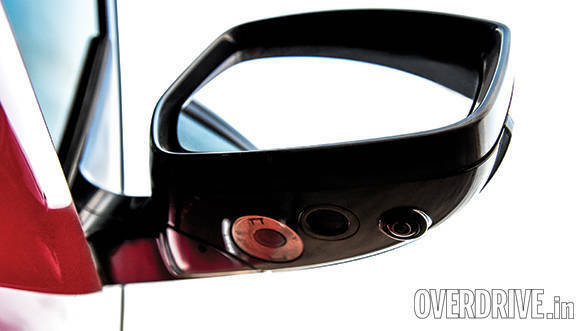 The lower ratios closely packed provide punchy acceleration while the top two or three are in the pursuit of better efficiency. Many luxury cars now come with 8-speed automatics as standard and while they work perfectly well in our environment. I have never once found myself wishing for more gears. But Range Rover thinks otherwise and aside from a shiny new price tag, the now locally assembled Evoque also gets a new 9-speed gearbox. 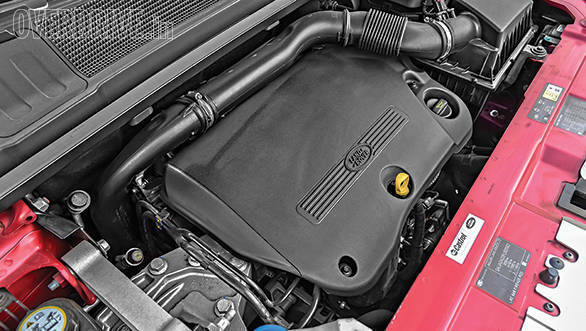 The 2.2-litre engine is the same as before with 190PS of power and 420Nm of torque. But replacing the aged 6-speed gearbox is this new 9-speed ZF unit. Immediately, the Evoque feels much better to drive. At low speeds the unit is smooth and runs seamlessly in the background allowing you to enjoy the smooth and punchy engine. In fact, in traffic I would say this gearbox feels almost exactly the same as the 8-speed auto from the XJ, which is also made by ZF. As the speeds rise, the gearbox will settle into higher gears with ninth coming up only above 95kmph. High speed acceleration driving will see the box alternating between seventh and eighth while ninth only registers when cruising. Manual shifts through the paddles come through quickly enough. What I did not like so much is that if you're cruising at around 70kmph and need to make a quick overtake, the gearbox takes a while to drop the right number of gears for sufficient propulsion. The same holds true while driving away from the lights or taking a u-turn where the gearbox sometimes takes a little too long to engage. That the Range Rover Evoque 9-speed works in India is without question but it would have perhaps been even better with the 8-speed box. Nevertheless, the upside is that the new box has significantly improved the Evoque's efficiency. We got an overall figure of 13.8kmpl which is a big jump up from the old car's 10.1kmpl. The more responsive gearbox results in a quicker 0-100kmph time of 8.9s against the old car's 9.78s. 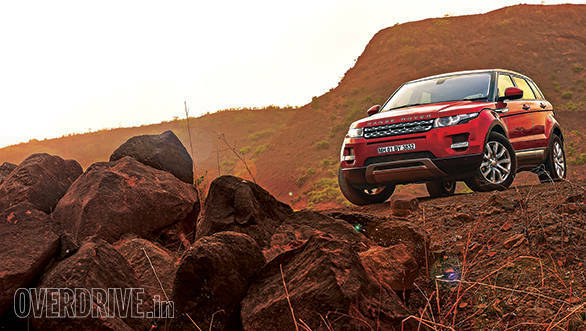 The Evoque accelerates harder at speed and climbs to about 180kmph with ease while top speed lies at 195kmph. The Evoque isn't the most comfortable SUV around, neither in terms of interior space nor ride quality. The suspension is set up to be firm but absorptive which results in good ride quality but bigger potholes are not fully absorbed. On a reasonably smooth road, it rides as you'd expect from a luxury SUV. Naturally it is quite capable off-road thanks to Land Rover's Terrain Response System but it also proves to be quite the happy handler. The compact dimensions, taut suspension and well weighted steering make it good fun on a winding road. However the Pirelli Scorpion Verde all-season tyres start to squeal and push into understeer well before the chassis approaches its limits. Like the XJ, the locally produced Range Rover Evoque gains some features over the old CBU. Available in three variants, the top Prestige now gets the rear seat entertainment package as standard. The useful 360° camera feature that debuted on the Range Rover makes its way here and the Ivory leather trim is also a straight lift from the Range Rover Vogue. But what truly does the Evoque justice is its new price. 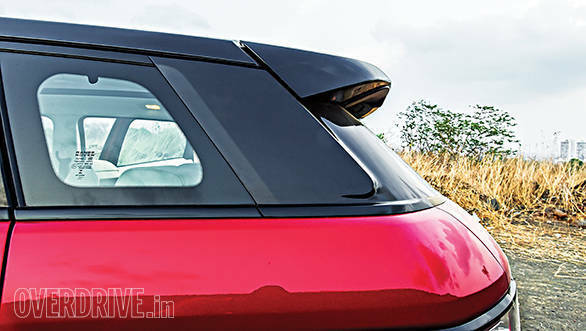 Starting at Rs 59.5 lakh on-road Mumbai and stretching to Rs 68.6 lakh on-road Mumbai for the Prestige, the Evoque is roughly a massive Rs 30 lakh less than before. That makes it Rs 2 lakh cheaper than the top Audi Q5 Technology which is a very tempting deal for what is undoubtedly one of the most capable and best looking vehicles in the class. Another JLR product that suddenly makes very good sense.